For the second year in a row, TOKY will have work included in Communication Arts’ juried review of the world’s best typographic design. 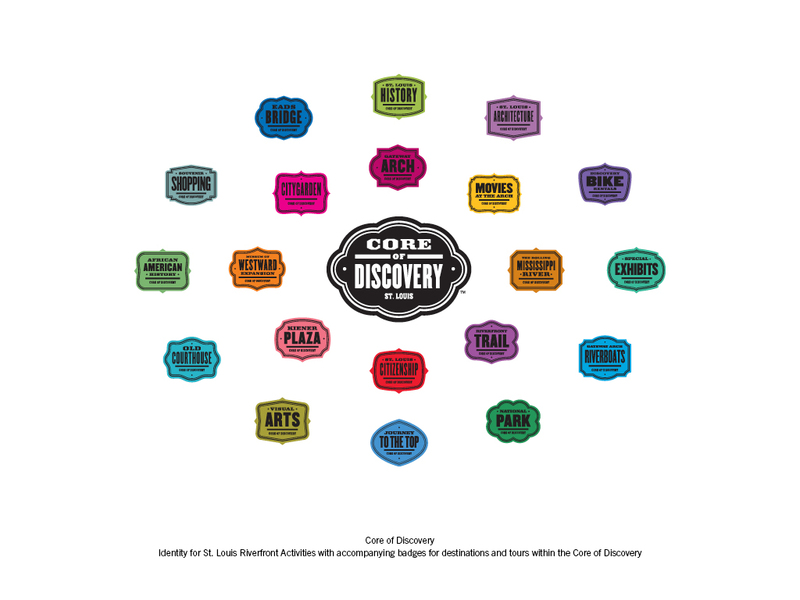 This year, the judges have selected our Core of Discovery branding, a new marketing concept that integrates all of downtown St. Louis’ historic attractions into an easy-to-understand consumer-facing brand system. TOKY, working with our strategic partners at The Standing Partnership, developed the concept, the name for the district, the brand strategy, media plan, all collateral and advertising. The project will be included in the January/February issue of Communication Arts magazine.